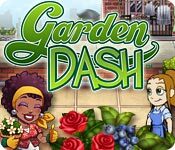 Garden Dash game download. 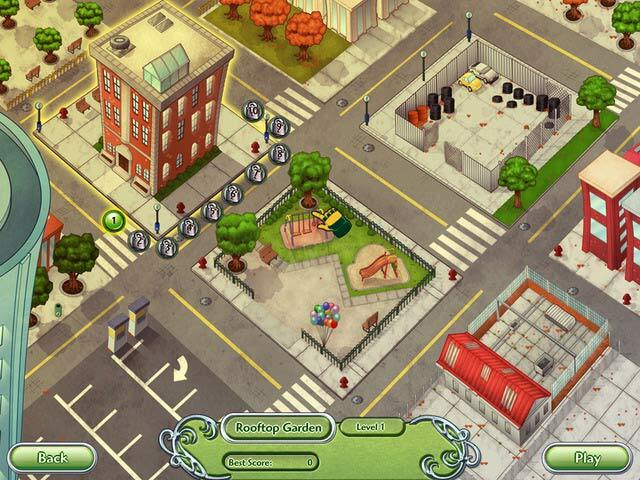 Free download Garden Dash for Mac. 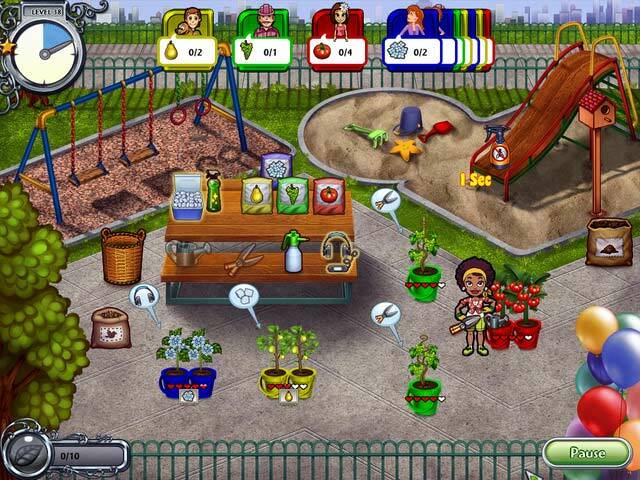 Barb, Flo’s best tipping customer, takes up gardening to escape the high-stress demands of her corporate job. Help her transform urban lots into thriving gardens! Care for plants with quirky needs, customize layouts, and grow produce for the DinerTown community. Can you help Barb find relief? 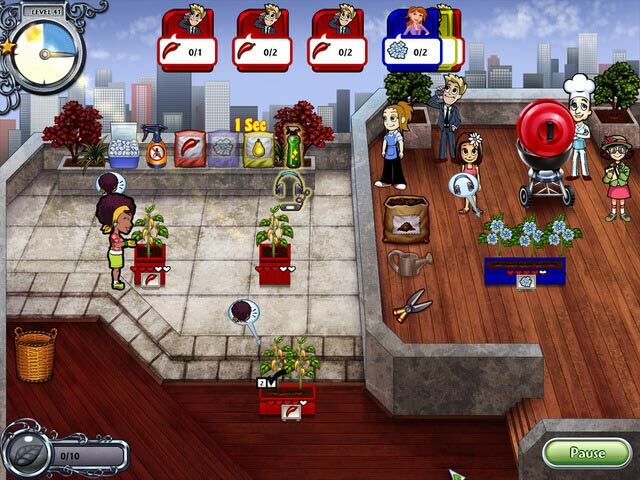 Find out in Garden Dash, the freshest Time Management game yet!